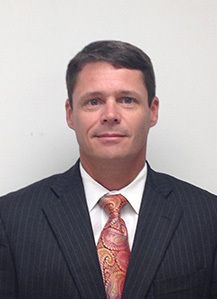 Casey joined Smead in 1996 after graduating from the University of Arkansas and has held a variety of positions in sales, marketing and supply chain. He was National Account Manager for the company’s S&W Manufacturing subsidiary in Florence, South Carolina. Most recently, he was Vice President of Sales and Marketing based in Hastings, Minnesota.